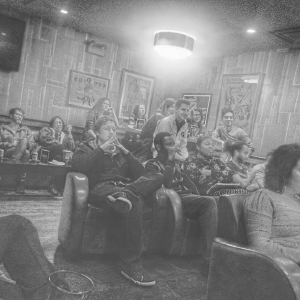 The Logan Theatre is home to an energetic comic community! 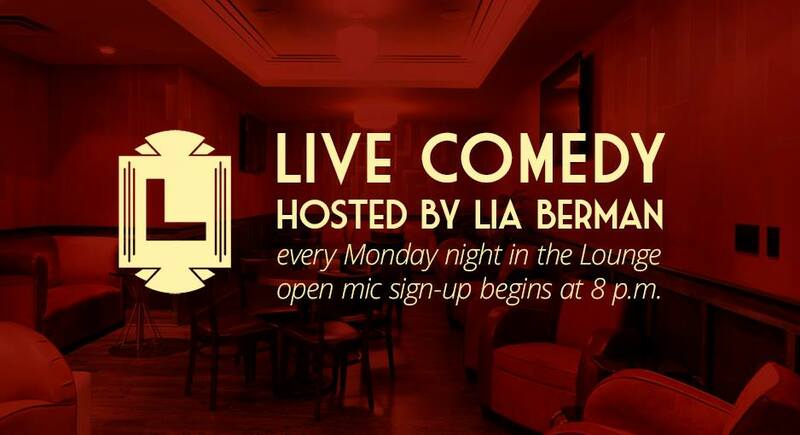 Every Monday, come on over at 8:30 pm to bust a gut as local comedians take the mic in our Lounge. Or, feel like trying out some new material? It's an open mic, after all, so all are welcome. Sign up starts at 8 pm!